A well renowned DJ in the entertainment industry and an individual who is jovial, friendly sociable and most of it all entertaining by nature. 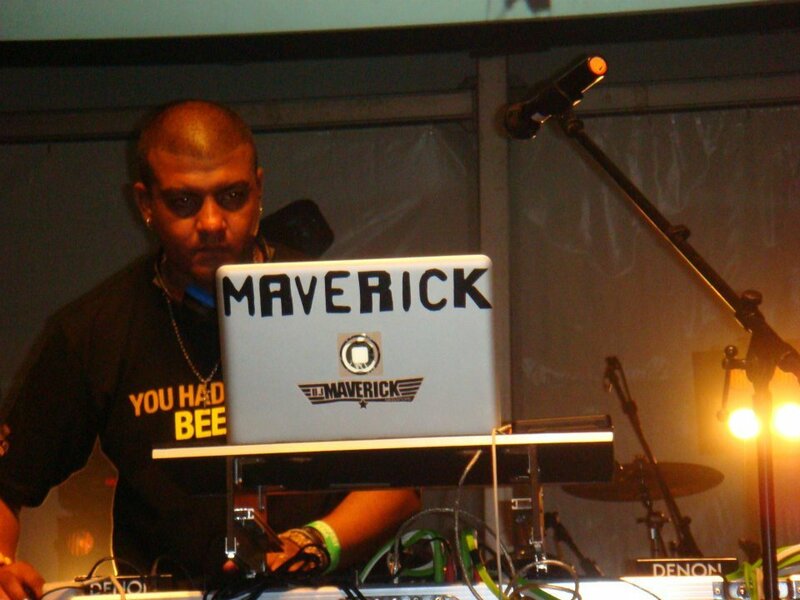 Maverick, the veteran in the industry since 1998, his career began from the love of music wanting to share his passion for music with the world, performing at private events in the city, beach parties in Singapore and Overseas, he never fails to warrant flattery and capture individual attention with his charismatic ability to lead a crowd, make seamless transitions between tracks or his jokes. He begin his career at the age of 17 holding residency is various clubs and bars like The Pump Room, Riverhouse Lounge (cambodia), le baroque, Bobby’s @ Chijmes and many more. He can party the night away with his blend of throw backs to 80’s, 90’s pop to top 40’s which got the crows roaring for more. These days, Maverick is musically more versatile than ever, spinning smooth R&B treats along with timeless soul, weaving electro, dirty dutch and your all time commercial favourites.